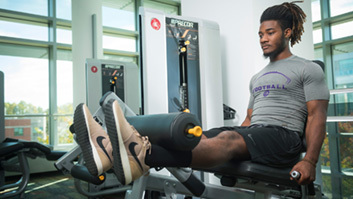 Make your donation to the Annual Fund. 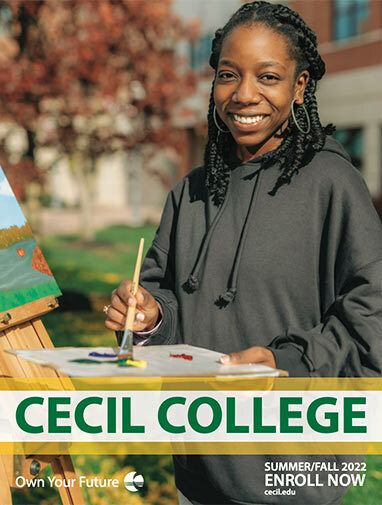 Cecil College means many things to many people, including opportunity, advancement and success for our students and our community. 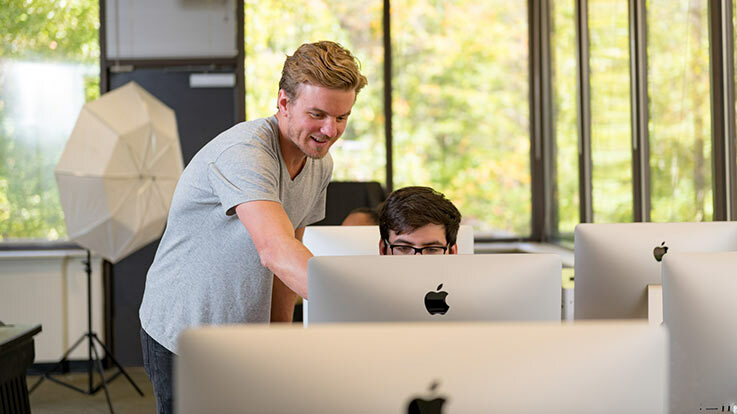 Whether completing a degree, earning a professional certification or learning a skill that will accelerate a student’s career, education improves everyone and everything. Vice President of Institutional Advancement and Government Relations, Chris Ann Szep, presented Mary and Michael Scheeler with the Mary A. Maloney Distinguished Service Award on behalf of the Cecil College Foundation. Read more. 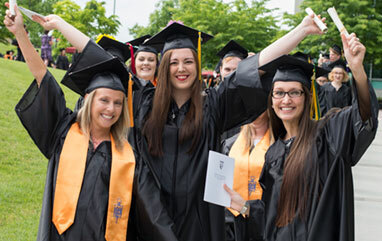 Join the Cecil College Foundation mailing list to stay connected to the latest events and news! Michael and Mary Scheeler were presented with Cecil College’s 2017 Mary A. Maloney Distinguished Service Award at the college’s 48th annual commencement ceremony. The award goes to individuals who have made major contributions of time or dollars, or both, to Cecil College and to their community. In recognition of her substantial leadership and financial support of the college and the county, the honor was renamed in 2015 to bestow an unending tribute to Cecil College Trustee Emerita Mary A. Maloney, who served as a trustee from 1980 to 2004. "I cannot think of a more befitting couple to be named this year’s Mary A. Maloney Distinguished Service Award recipients than Michael and Mary Scheeler," said Chris Ann Szep, Cecil College vice president of community and government relations and college advancement. "Mary and Mike understand that there are many families in Cecil County who do not have the resources to send their children to college for a degree or to learn a trade." The Scheeler family has lived in Cecilton, Maryland for more than 50 years. They are proud to have resided in Cecil County for so long and feel blessed to be in a position to help others. The Scheelers have demonstrated their commitment to the county’s future by way of several generous donations to the Cecil College Foundation. After initiating the Michael and Mary Scheeler and Family Scholarship in 2012, they created a second scholarship in 2014. The first scholarship was designed to assist students in trade programs in continuing education or a designated academic program in the credit division, and the second scholarship is for students to complete associate degrees. While the scholarships were established to support different student objectives, the intent of both is for education to begin at home. Along with also providing scholarship assistance for veterans at Cecil, the Scheelers played an integral role in introducing the college to the Upper Bay Ruritan Club. Serving the southern area of Cecil County, the Ruritans have provided more than $56,000 in scholarships to 65 Cecil students over the last eight years. Ruritan’s purpose is to create a better understanding among people and, through volunteer community service, make America’s communities better places to live and work. The Scheelers have farmed, operated an antique store and Scheeler Seeds, and been involved in numerous other civic organizations, including the Cecilton Fire Company, Cecil County Farm Bureau and Cecil College Foundation. 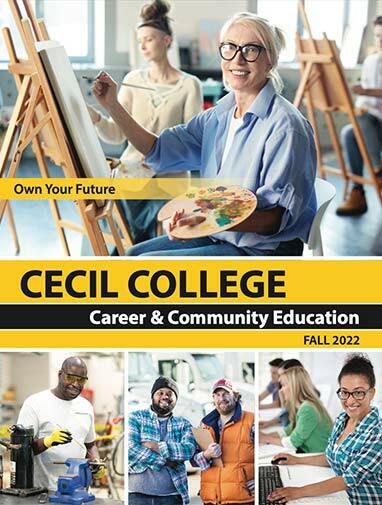 Several members of the family have attended Cecil College. The Scheelers would be delighted to see their support encourage others to do the same in some way. 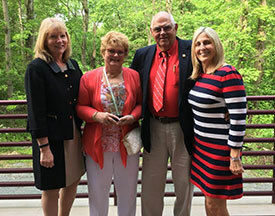 "The human, financial and other gifts that Mary and Mike Scheeler have bestowed upon Cecil County truly exemplify the spirit of the Mary A. Maloney Distinguished Service Award," said Szep. PICTURED: Dr. Mary Way Bolt, left, Cecil College president; and Chris Ann Szep, right, Cecil College vice president of community and government relations and college advancement; join Mary and Michael Scheeler, recipients of Cecil College’s 2017 Mary A. Maloney Distinguished Service Award.